Jane was nicknamed "Baby Jane Holzer" by columnist Carol Bjorman. The film Whatever Happened to Baby Jane had just been released and although the columnist had not seen the film, she used the moniker 'Baby Jane' to refer to Jane Holzer. The nickname stuck. Soap Opera was subtitled "The Lester Persky Story" because Warhol used television commercials produced by Persky in the film. 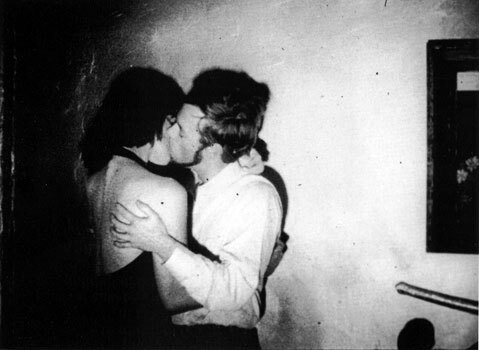 Lester Persky was also the person who introduced Edie Sedgwick to Warhol in January 1965, as well as "discovering" Paul America (who starred in My Hustler) at the disco Ondine. 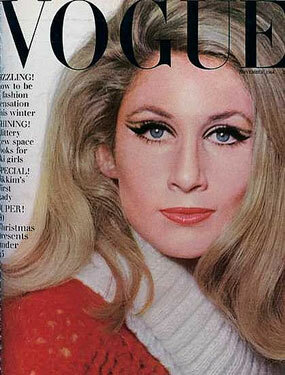 Persky was also the person who gave "The Fifty Most Beautiful People" party at the Factory in the spring of 1965. Persky also went with Warhol's entourage to Los Angeles during the screening of The Chelsea Girls, as well as to Cannes for the "non-screening" of The Chelsea Girls. (POP210/211) He would later become the television/film producer responsible for Shampoo and Taxi Driver. He died in Los Angeles on December 16, 2001. The rights to Truman Capote's short story, Handcarved Coffins, which had originally appeared in Interview magazine, were sold to Lester's production company in 1980. Baby Jane Holzer worked on Soap Opera with Jerry Benjamin and Sam Green (UW47). Sam Green was an art dealer who also appeared in Batman Dracula in addition to appearing in Soap Opera. (POP32). In 1965, he became the director of exhibits at the Institute of Contemporary Art at the University of Pennsylvania, and was responsible for the Warhol exhibit there that was mobbed by students and reporters. 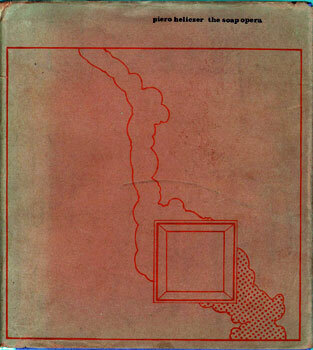 In 1967 a book of poetry was published in the U.K. by the filmmaker/writer Piero Heliczer titled The Soap Opera which included a couple of stills from Warhol's Screen Test of Heliczer (as well as contributions from Jack Smith and Wallace Berman) The book was published in an edition of 500 by Trigram Press in London. Warhol appeared in Heliczer's film Joan of Arc in 1966.